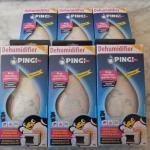 Remove Mould from clothes effectively. The question of how to get mould out of clothes can be quite daunting. 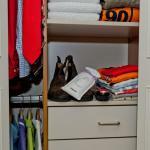 … [Read more...] about Remove mould from clothes. 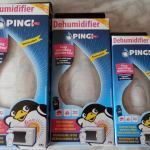 Wardrobe Dehumidifier to combat cupboard mould. 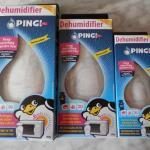 Why do we need a wardrobe dehumidifier? We don't wear all our clothes regularly. 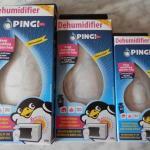 This may be due … [Read more...] about Wardrobe Dehumidifier.